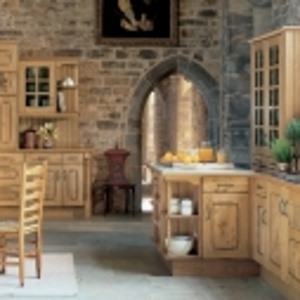 A classic kitchen which highlights the strong traditions of oak design. With an elegant door design and the natural styling of oak, this Arundel Oak kitchen is available in both character and natural oak finishes. The Arundel character oak using a combination of English pippy and European oak reflects the best traditions of classic kitchen door design. 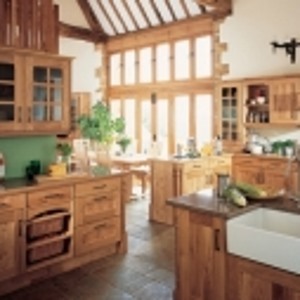 The Arundel natural oak displays to best effect the variation characteristics of the timber oak door and is a design favourite amongst classic wood kitchens.